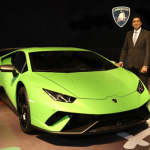 This September, the Italian luxury giant Lamborghini introduced in India its latest sports car, the Huracan LP610-4, which was launched earlier in March at the Geneva Motor Show. This gorgeous piece of machinery, with its clear, classic Lamborghini cuts is a worthy descendent of a long line of Gallardos and Countaches. It is sure to turn a few heads once it hits Indian roads with the touted price of around Rs3.45cr, for an automatic 5204 cc petrol variant. The name “Huracan” is Spanish for “hurricane”, as well as the name of the Mayan God of wind, fire and storm. 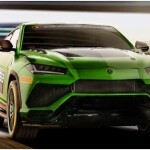 Although it does seem appropriate, standing for the power this machine packs, some Lamborghini fans were upset with the Company’s decision to give up its tradition of naming its cars after fighting bulls. 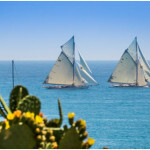 However, Lamborghini has assuaged these fears – Huracan was supposedly the name of a bull that fought in Alicante in 1879. With the three different entities represented by this nomenclature, Huracan might just be the spunkiest Lamborghini name ever. The first thing noticeable about this car is its somewhat subdued, yet characteristic Lamborghini looks – a soft arched posterior, a sublime semi cycloid anterior, a low slung swept windscreen – all of which leaves one in no doubt of its impeccable aerodynamic design, capable of slicing through the air like a bullet. The outer body is made of composite aluminium fibres supported by a frame made feathery light by carbon fibre composites. 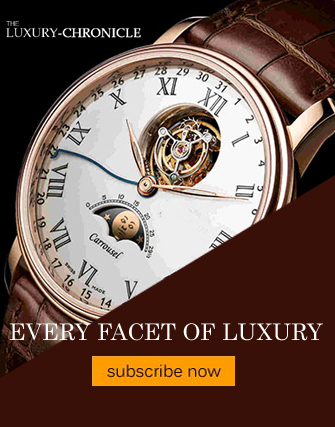 The sharpness in its design is pronounced – from its sleek electronic side view mirrors to the grille in front, designed to fend any air resistance. 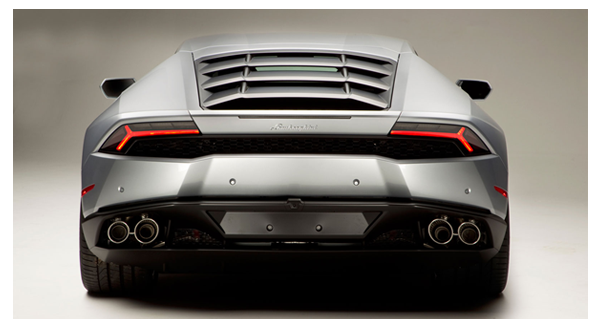 The styling of the Huracan is slightly subdued as compared to its more flamboyant predecessors. Slightly smaller than the Gallardo that has been discontinued, this car does well to borrow a few tricks from the Audi R8 and its forthcoming successor which will be available next year. The carbon fibre – aluminium frame body combination for example, provides extra stability at reduced cost and cheaper replacement and repair expense. The engine is a development of the familiar 5.2-litre V10 that we’ve come to know and love in both the R8 and Gallardo, albeit with a raft of modifications to its top end and exhaust system. 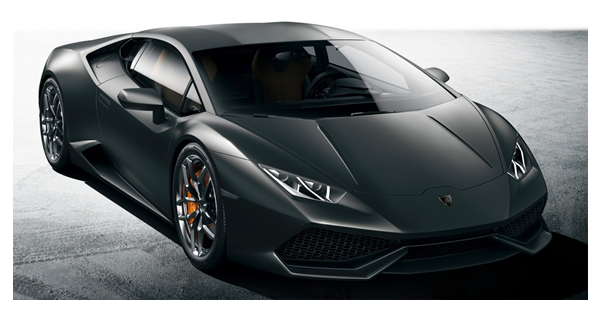 It lays claim to a thunderous 602bhp (or 610ps, hence the LP 610-4 moniker) and 413lb ft of torque, which is sufficient to fire the Huracan to 62mph in a mere 3.2sec and to a claimed top speed of 202mph. Stop start also becomes a standard fitment to help reduce emissions and improve economy by over 10 per cent. 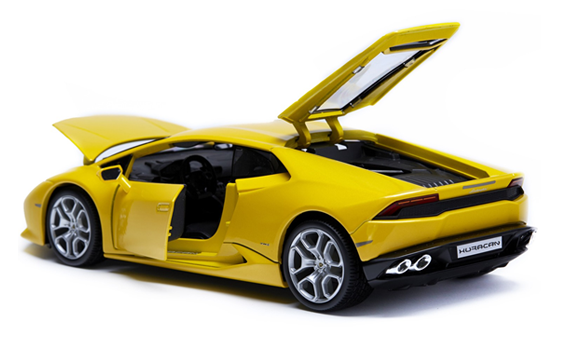 Fuel efficiency of course, has never been a strong suit for the Lamborghini, with a purported mileage of 6.4kmpl. The dual clutch seven speed gear box is a very efficient R8 copy, and it is a great improvement upon the clumsy e-gear six speeder. This of course implies that a traditional manual gearbox isn’t even available as an option in the latest Lamborghini edition. 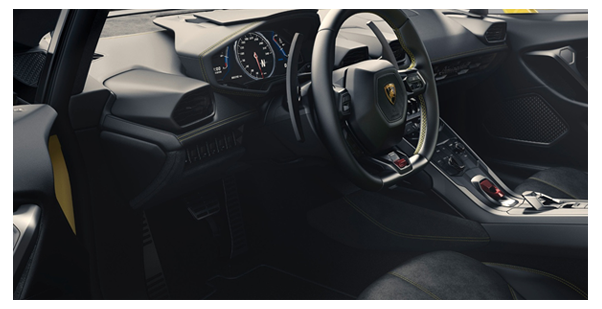 The interiors, with the standard two seater space are very much Lamborghini in look and feel, with the typical Lamborghini bucket seats. There is a new 12.3 inch digital TFT screen that serves the express purpose of offering whatever form of entertainment that suits one’s mood. All said and done, the Huracan is indeed a great car. A blend of the classic Lamborghini and new age features gives this machine a prospect of working well in international luxury segments. This car definitely feels more refined on the road than the Gallardo, a veneer of smoothness that the Gallardo lacked; an electronic system that is all the more user friendly and subsumes a miscellany of extra features at the same time; an edgy yet more rounded in its curvaceous design – all this and more make this car a prize catch. 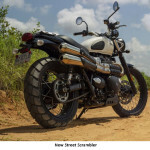 If one makes peace with the low ground clearance and an extremely powerful engine running on questionable Indian roads, investing in this car is a worthwhile option.